Status Update: @oe3wyc I just start CQing from 10 min. Status Update: d OE3WYC-9 Let's try a QSO on 10m after 14:00z. 73! Status Update: @oe3wyc your message was received perfect on Twitter and also as SMS. 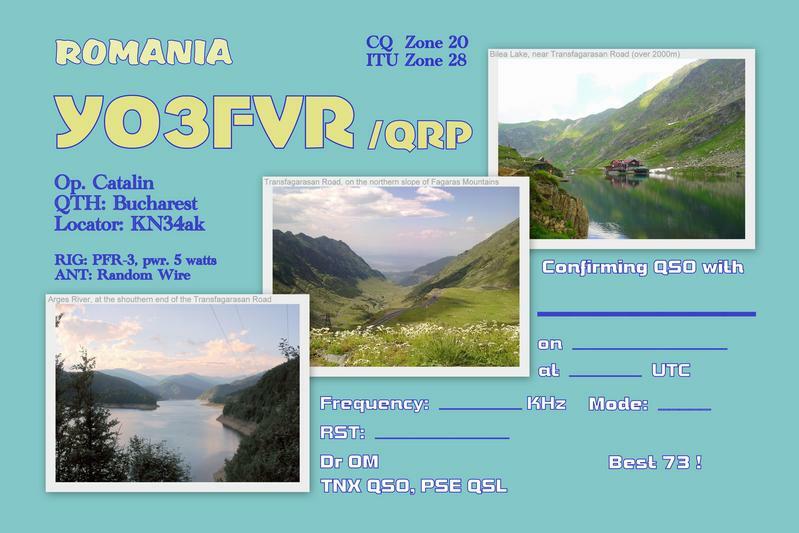 Status Update: Try to be QRV around 10:00z on 10m. 73! Status Update: d oe3wyc = Hi Willy !